Merry Christmas and a happy new year to all our business friends. As this year comes to an end we would like to thank you very much for the pleasant cooperation. Our best wishes for a healthy, happy and prosperous New Year. This three gensets with a power range of 500kVA have been produced according to customer wished and were succesfully transported to Dubai. The event allows interested people the possibility to get to know the production companies in their community. “Lange Nacht der Industrie” has the purpose to promote the image of modern production in Germany as well as the importance for the community. Hatec Group took part of this event and gave the visitors a tour in our production and an opportunity to experience industry live! In addition, a television team accompanied our tour this year. The result is an interesting short report about the “Hatec Group”. You can read more about the event here (in German). 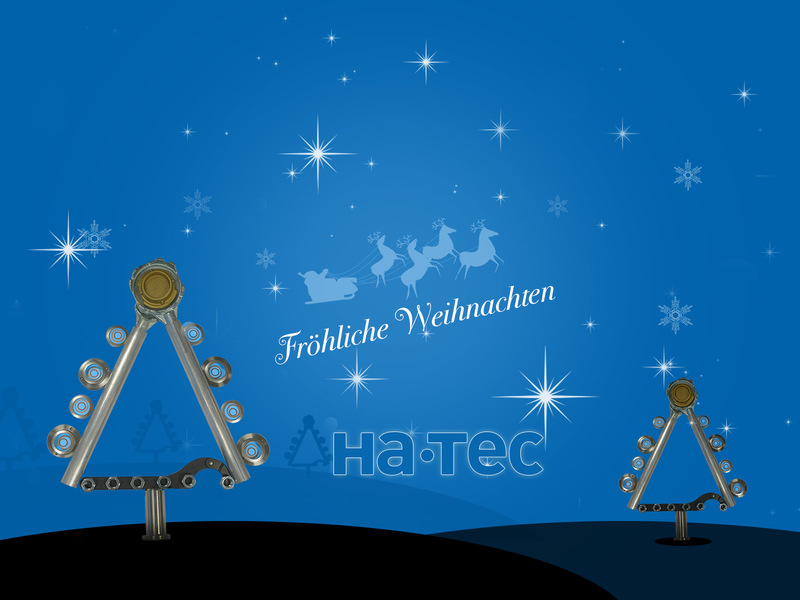 Hatec Group now offers engineered products to the Austrian market. Hatec Group has a new cooperation in Austria with KTA flexible technology. KTA flexible technology is led by Mr Ernest Kyzlink. He has a strong background in leading and developing engineering organizations. KTA flexible technology is located in Erlauf, Austria. You can find more information and contact details about KTA flexible technology here. “… This you have worked out very well…! 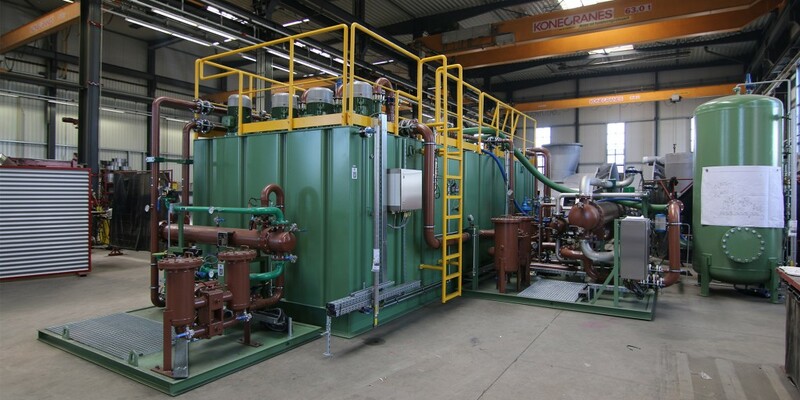 This unit has been engineered by L + K Anlagentechnik according to the customer requirements and assembled by Hatec. The unit is a supply system for lubrication oil and pre-heating used for large machinery in the wire industry. It has a three circuit system and it is able to pump 1100 liters of oil/min and a container capacity of 40 000 liter. The customer is located in Germany. The MEE was a great success for Hatec Aggregate. We are proud to take part in the leading trade fair in the energy sector which this year had more than more than 22 000 visitors on 65.000 m² space. There is a strong interest for these products throughout the Middle East. At our stand there were more than 120 visitors from 34 countries discovering the powerful gensets from the ADG and HHD series. One eye catcher in particular was the unique ADG 32 on display which is designed by Porsche. The Middle East Electricity 2016 is coming! 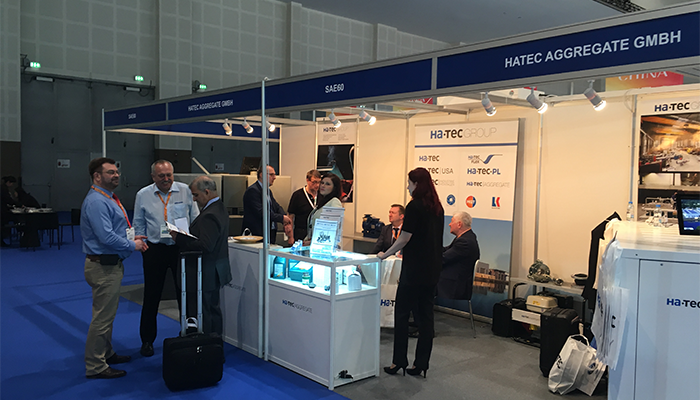 Hatec Aggregate and the Hatec Group be present at the Middle East Electricity 2016 in Dubai on the 1-3 of March 2016. The Middle East Electricity is the world’s largest power event. Hatec Group is proud to be a part of this global industry event and looking forward to present our products and solutions. Read More about MEE 2016 here here. 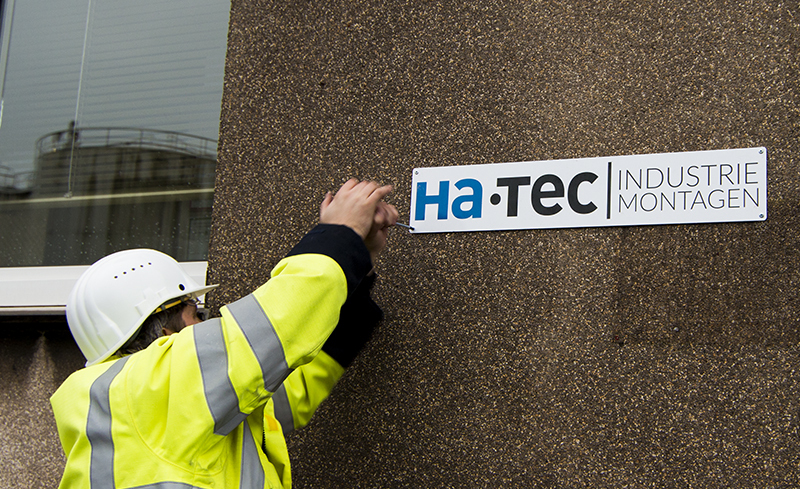 Hatec Industriemontagen has opened a location in the Duisburg harbor area. 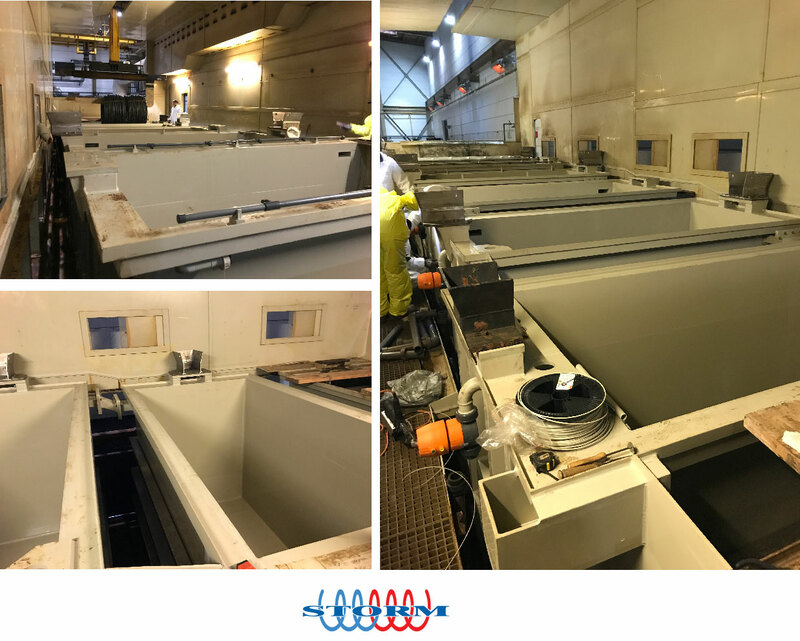 The branch has a focus to service customers in the petrochemical industry. 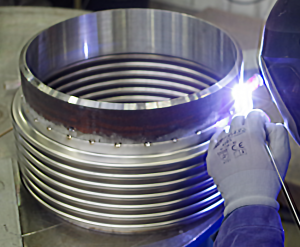 Services offered include assembly, commissioning, maintenance, repairs of pipelines and tanks. We are proud of this development and to improve our offer in the area and we look forward to work with our customers to develop the business. You can find more information here.